Dear Father, On this Orphan Sunday, we join with Your people across our country and beyond to pray for orphans. We know that love for these precious children begins not with us, but with You. You pursued us when we were wayward and alone. You adopted us as your children. You invite us to address you as Daddy and to live as Your sons and daughters. Truly, we love because You first loved us. So we pray that You would rouse us to share your heart. We ask that You would stir Your people to passion and vision and action on behalf of children that have no family. We pray also for the children in our foster system in America. So often, they are bounced from home to home, knowing little love, consistency or true nurture. Please be their love, their consistency, their nurture. Help us to do the same. As we do, we pray that You would use our humble response to transform. 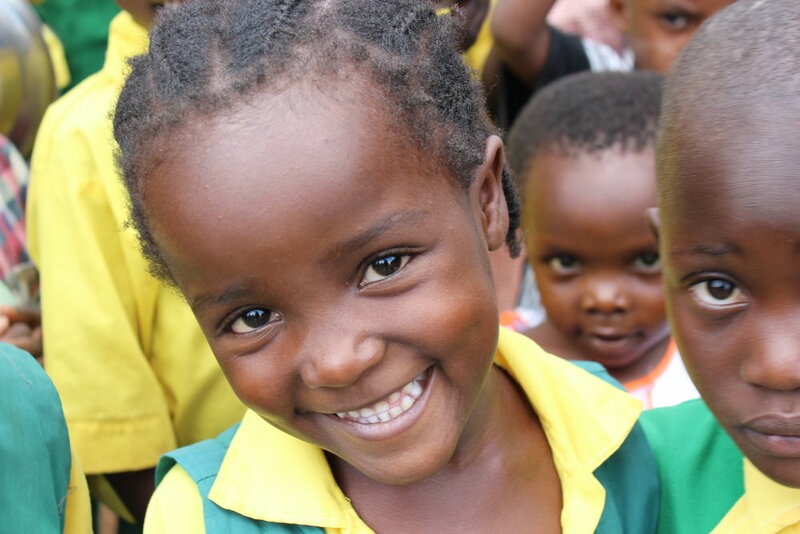 To transform the lives of countless orphans both physically and spiritually. To transform us as we encounter You in them. To transform Your Church as we lift our eyes beyond our own comfort and self-focused religion to live out the painful beauty of the Gospel. And finally, to transform a watching world as it catches glimpses of Your love made visible through the actions of Your people. We commit all this to You, the One who is both our Father and a Father to the fatherless, in the name of Jesus Christ. Amen.